Treat yourself to a steaming plate of your favorite dish at Cheniere Shack Restaurant, the home of Southern-style cuisine with a Cajun twist, in West Monroe, LA. Our restaurant offers mouth-watering local dishes and other flavorful food options served hot and fresh all day long! Visit us today and eat to your heart’s content. We serve everything from freshly prepared seafood to juicy, tender meats that will satisfy your food cravings and warm your soul! Every dish we serve at Cheniere Shack Restaurant is a celebration of the rich and aromatic flavors Southern-style cooking is famous for. 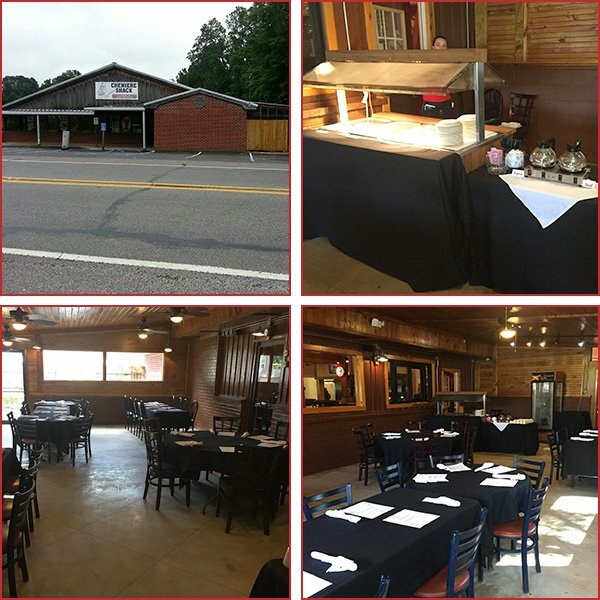 With freshly prepared entrees and daily specials, our friendly atmosphere is second to none. From avid fans of Cajun cuisine and seafood lovers to adventurous diners and casual customers, everybody’s lining up in our restaurant every day for our scrumptious dishes and generous servings. Spice up your regular mealtime by visiting our restaurant today! We look forward to serving you.